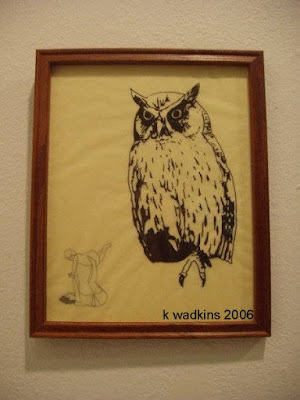 These images and the owl silkscreen in the post below this are all images from my senior project, called "In the Forest." 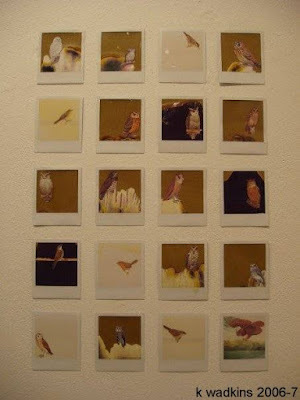 These are collages made on dead Polaroid film. 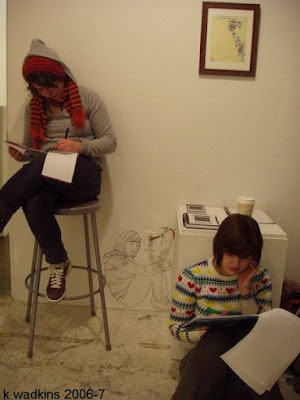 These are two of my old roommates, Aimee and Jayme, hanging out in my installation. They kept me company. Jayme saved me from seclusion on day two of installation, and helped me install the whole project. workin' class art: call for artists! My friend Zoeann is working on a poster project for a show at the Bread and Roses Gallery in NYC. She needs 45 posters in the next two weeks, and you are invited to participate, and make a poster! We are looking for posters depicting workers today. 5 posters will be reproduced and mass distributed around the country. The posters need to be 19" x25" and done in the next two weeks. You could make a poster about anything, garment workers, janitors, bus drivers, garbage removal workers, secretaries, nurses, migrant fruit pickers and so on. 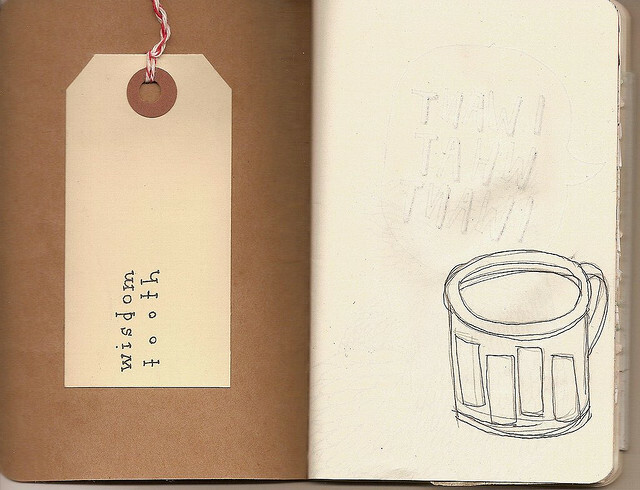 The idea is to depict modern day jobs in the context of the labor movement. If yr interested, start making a poster! You can contact me at katewadkins@gmail.com and I can definitely get you in touch with Zoeann.